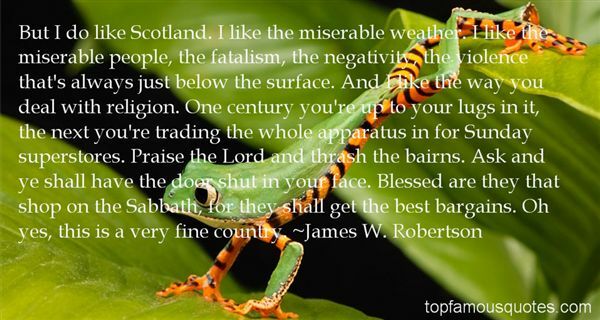 Reading and share top 2 James W Robertson famous quotes and sayings. 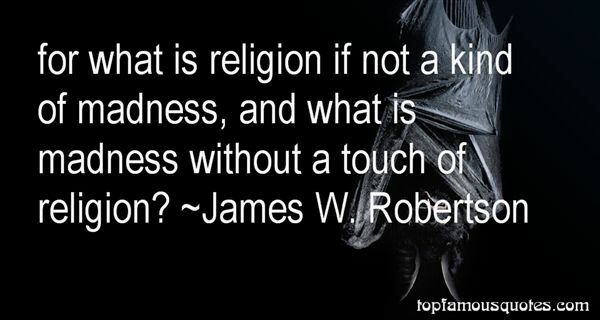 Browse top 2 most favorite famous quotes and sayings by James W Robertson. Riches, the dumb god that giv'st all men tongues, / That canst do nought, and yet mak'st men do all things; / The price of souls; even hell, with thee to boot, / Is made worth heaven!"